All babies do is crying, a lot especially when they need attention, hungry or when they get cranky. This can be troublesome to parents or caretakers when they are traveling. 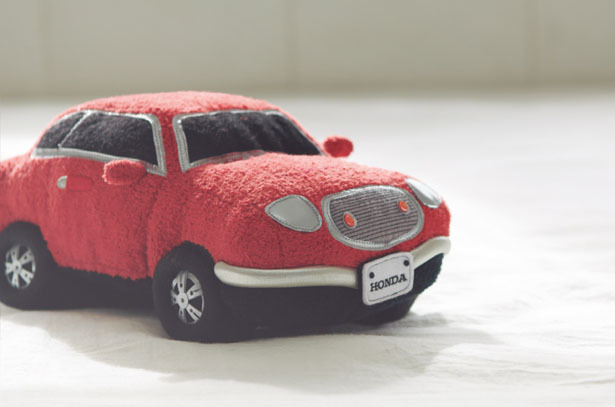 Honda, as an automobile company, wanted to tackle that issue as a company that supports mobility. 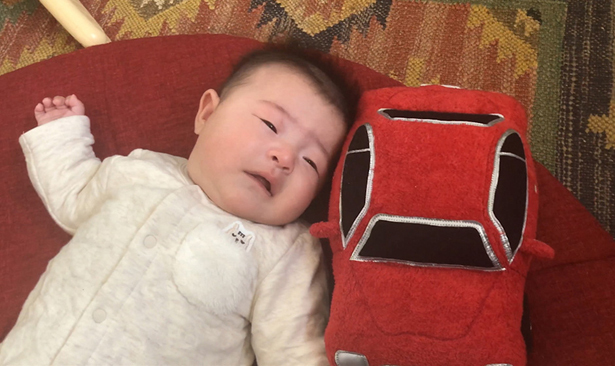 Honda Sound Sitter has been designed and developed for small children, it’s a small stuffed toy that produces an engine sound, which you already know has a calming effect. 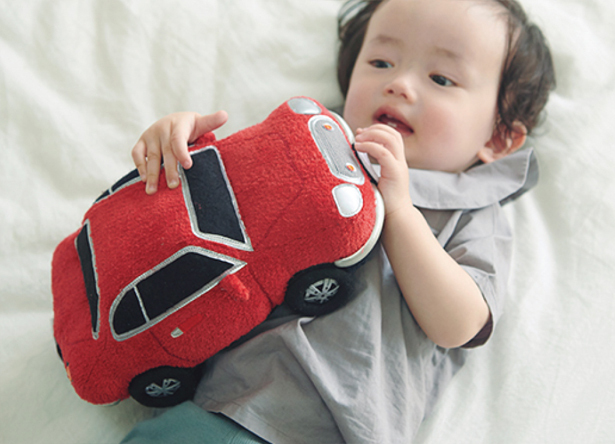 It’s a cool effect hidden in the engine sound of a car, therefore, this stuffed toy was born. I most admit that it is an awesome innovation. However,will it have the same effect on African babies? Especially Nigerian babies?